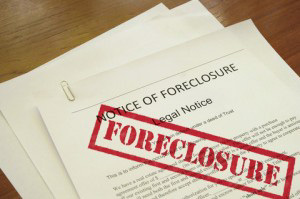 Foreclosure defense begins with a free consultation with our clients to ascertain their goals and then depending upon the goal, we implement a court strategy to try to achieve the selected outcome. Below are some issues in which we implement a foreclosure defense strategy. The seller was denied a loan modification and needs help saving their home. Being that time is of the essence and the foreclosure clock is consistently ticking, here we move for court ordered mediation. Contact us for more information. The seller needs more time to stay in the property and save money to move. The seller merely wants to stay in the property as long as possible. The seller needs more time to short sell the property. The longest we held off on a foreclosure was five years. Afterward, we successfully short sold the property for our client without the client being liable for the deficiency of two mortgages. Tenant’s rights: We aggressively defend tenants who are subjected to being evicted due to a foreclosure. *It must be disclosed this time frame is atypical.